I often get questions from sellers about Sales Ranking on Amazon. They want to know what it is, how it works, and if there’s anything they can do to hack it. Lastly, some sellers even wonder if it’s worth their time to worry about it. To put it simply– yes! When it comes to competing on Amazon, everything matters, including your Sales Rank. Understanding Sales Rank is a little bit easier said than done. There are many aspects that affect this. I made an entire video covering the topic that I recommend all serious sellers check out. Even though Amazon is a selling platform first, I like to think of it as a search engine also. It can be crucial to land on the top of search rankings for specific keywords. The one thing to remember for Amazon SEO: Amazon cares about buyers and selling stuff to those buyers. That’s it. Yes, that is quite possibly the most obvious statement made by anyone ever. But, if you can remember this anytime you are making Amazon product listing optimizations, and balance that with your own interests, you’ll quickly start making decisions that will help your products sell on Amazon. What differentiates the Amazon search engine from Google Search or other top search engines is Amazon is a buying platform. As consumers, we rarely hop on Amazon just for product research. We are usually very close to the point of purchase. Amazon knows this. In turn, Amazon will continually make changes to test what makes shoppers buy more frequently. Therefore, we need to make changes that will help shoppers convert more frequently. Should you have more images? What should you put in the title? What price should you sell at? Just remember, Amazon cares about buyers and selling stuff to those buyers. Help Amazon and you’ll help yourself. Sales Ranking is directly applicable to the sales you make. 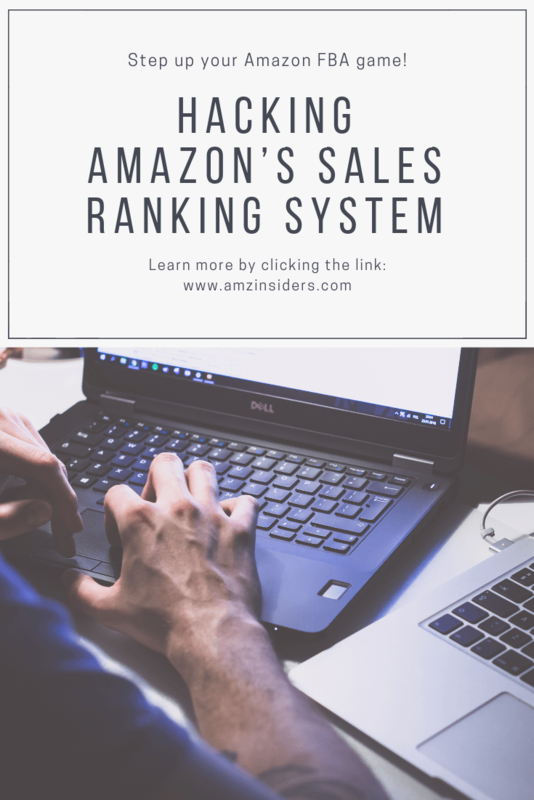 Essentially, the more you sell, the higher your ranking, and if you hustle and are lucky, you can claim that coveted “Amazon Best Seller” badge on your listing. Getting there takes some persistence but it’s oh-so-worth it. See you on the top of the Amazon charts soon!